“Hanna, what did your mum die of? I have a deal of affection for Joe Wright’s Hanna, a film I saw at the cinema as part of a birthday treat back in 2011 and so watching it again for the first time has that special layer of extra memory attached to it. 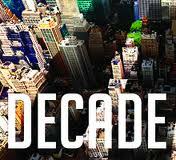 Which it kind of needs as I’d forgotten how loopy the revenge thriller is. Saoirse Ronan’s Hanna has been raised as a crack assassin since birth by her ex-CIA father Eric Bana but hidden away in the isolated Arctic tundra as current CIA supremo, Cate Blanchett’s insanely fruity Marissa, wants them both dead to protect a secret they possess. 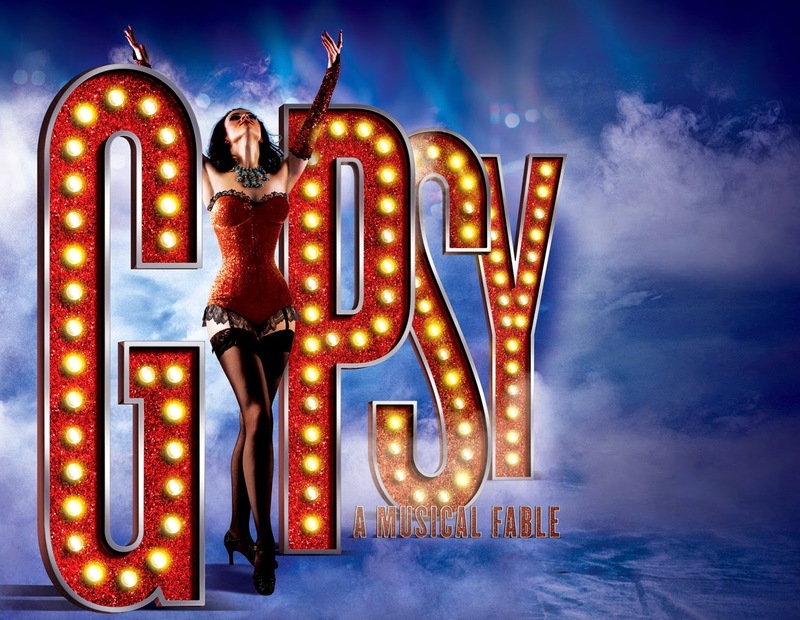 A third trip to Gypsy? You’ve got until 28th November, no excuses. 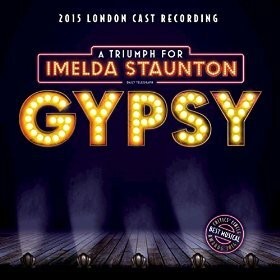 From the moment Imelda Staunton shook the very foundations of the Chichester Festival Theatre as Mama Rose in Gypsy, it was pretty much a given that a West End transfer of this Jule Styne/Stephen Sondheim show would be on the cards and that this incredible performance would be immortalised in an official cast recording. 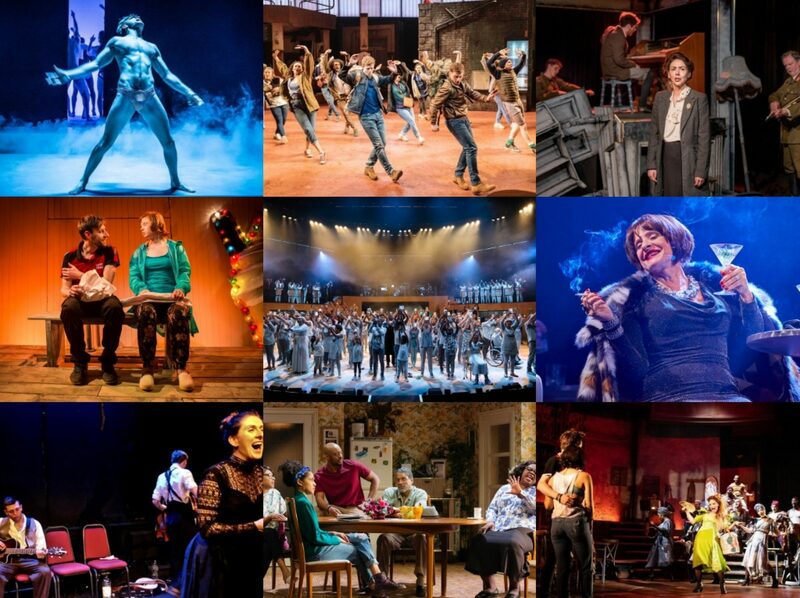 And it shouldn’t be taken for granted that Staunton is wowing audiences nightly at the Savoy and that we have been blessed with an album, for this is the kind of musical theatre perfection that surely only comes along once in a lifetime. These days, it’s more of a surprise when the big musicals from Chichester Festival Theatre don’t transfer into London (cf Barnum). 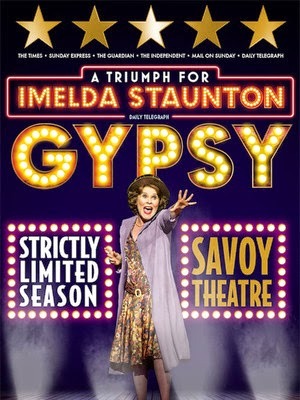 And though it took them a wee while to confirm that Jule Styne’s Gypsy would be making a similar leap, after receiving the kind of extraordinary reviews (including from yours truly) that would most likely canonise Imelda Staunton right here and now, there was never really any doubt that this Rose would get her turn again, 40 years after the show was last seen in the West End. One of those random coincidences (of sorts) sees likely Academy Award rivals Benedict Cumberbatch and Eddie Redmayne going up against other this year with Redmayne taking on a role – Stephen Hawking – that Cumberbatch has already played. 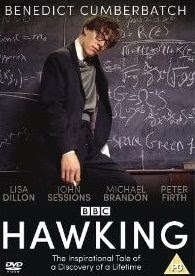 Peter Moffat’s Hawking aired on the BBC back in 2004 and I have to say I remember it quite vividly, though I don’t imagine anyone could have predicted the career that was to come for its star! Considered to be one of the greatest roles for a woman in the American musical theatre, Mama Rose is the twisted soul at the dark heart of Gypsy yet it is not a show that has travelled much across the ocean. The likes of Patti LuPone, Bernadette Peters and Tyne Daly have all had their turn as Rose but my first and only experience of the show was in Leicester a couple of years back where Caroline O’Connor took on the role for Paul Kerryson’s marvellous production there. This Chichester Festival Theatre revival, surely already destined for the West End, really ups the ante by reuniting Imelda Staunton with director Jonathan Kent (at the request of Sondheim himself according to this interview) after their hugely successful Sweeney Todd here in 2011. It’s a high bar to set but for me, I think Gypsy exceeds it with some extraordinary work here. Arthur Laurents’ book, suggested by the memoirs of striptease artist Gypsy Rose Lee, follows the path of Mama Rose’s ultimate stage mom as she drags her two daughters through the toil and grind of trying to make it in showbusiness, touring a vaudeville show around the country which stars the fading youthfulness of younger sister Baby June. But times are a-changing and Mama’s sure determined so when audiences start to disappear and June quits to do her own act, older shyer sibling Louise is thrust into the limelight. Only now burlesque is what is selling tickets and we find out just how far Rose is willing to push Louise in order to achieve her ultimate goal, whatever that turns out to be.